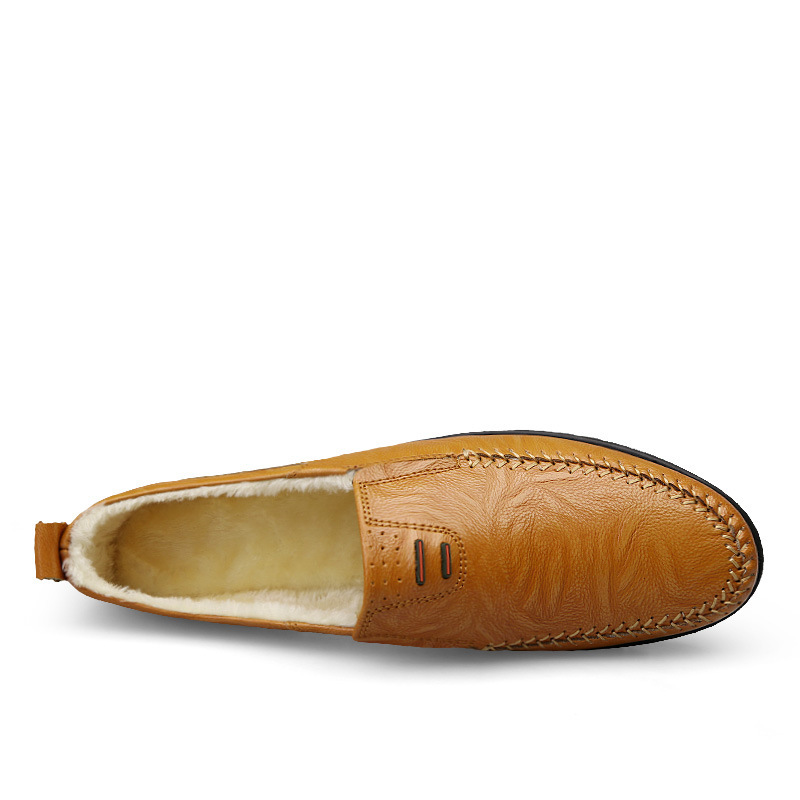 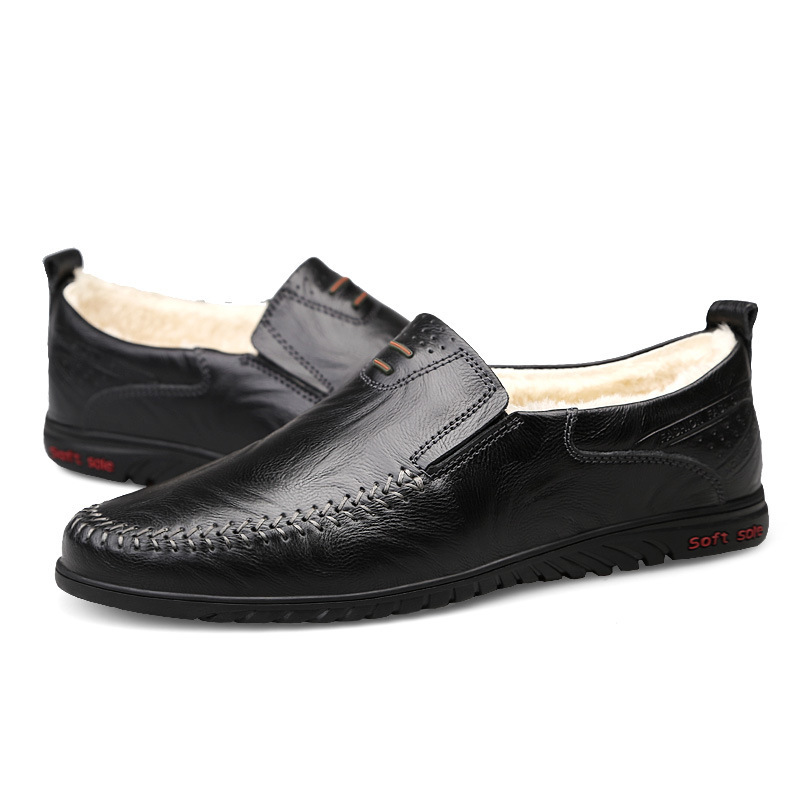 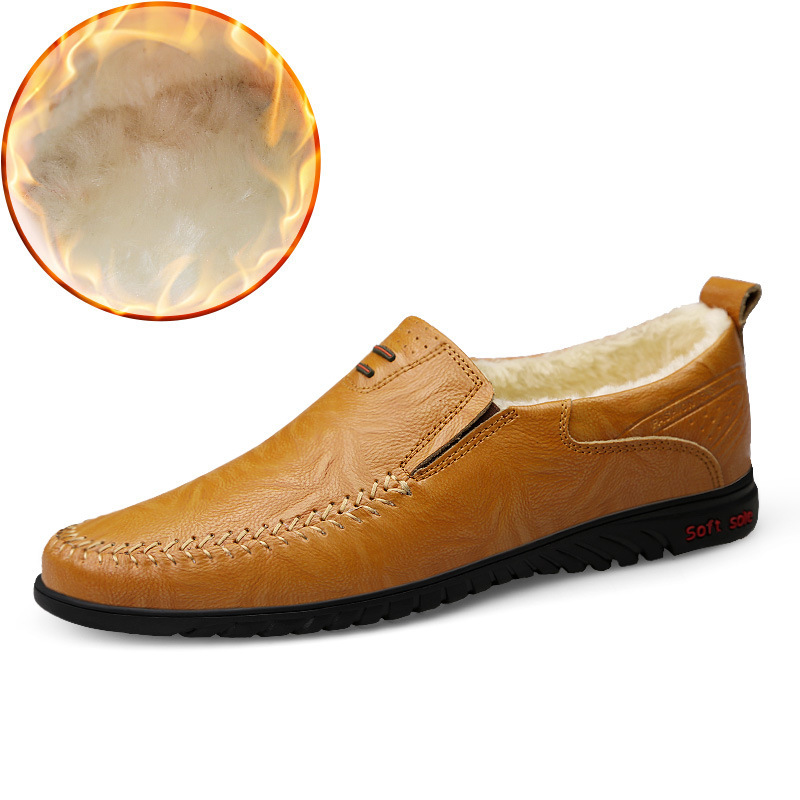 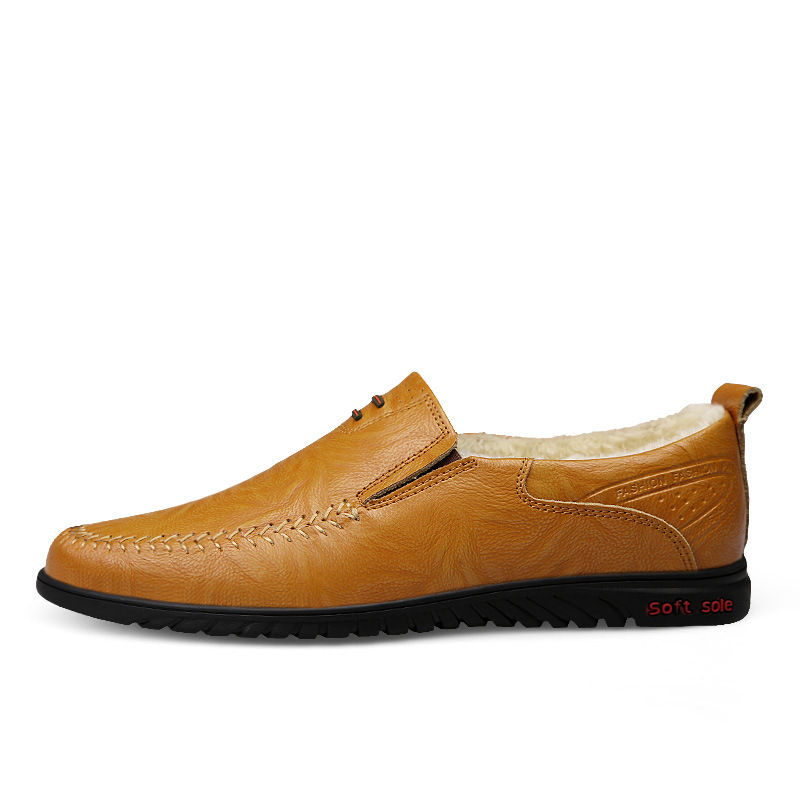 Fashion Slip on design provides great style to your outfit makes you look decent. 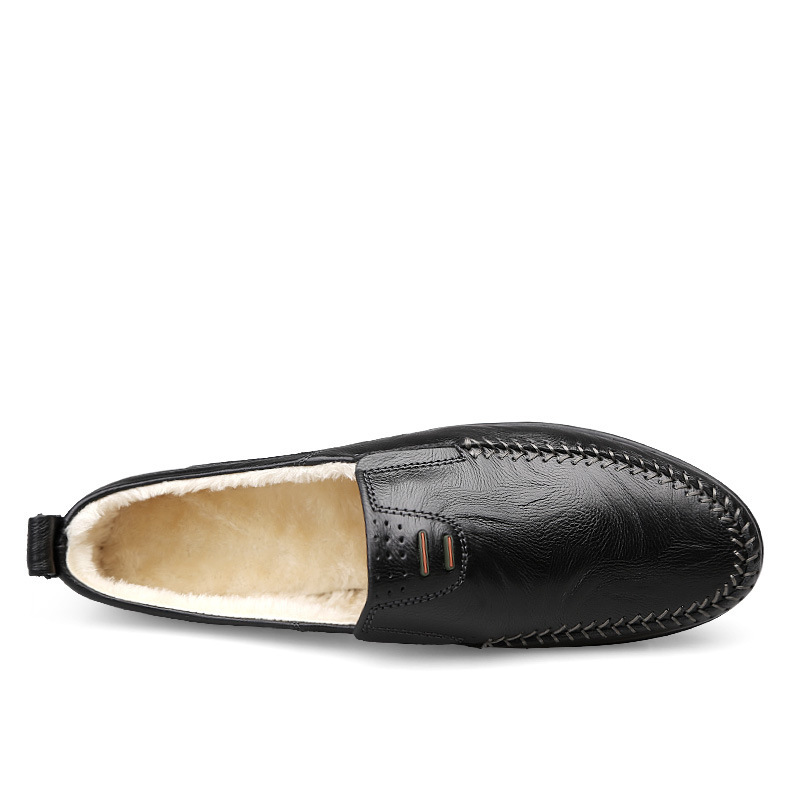 The fur inside the shoes keeps your feet warm in the chilly day. 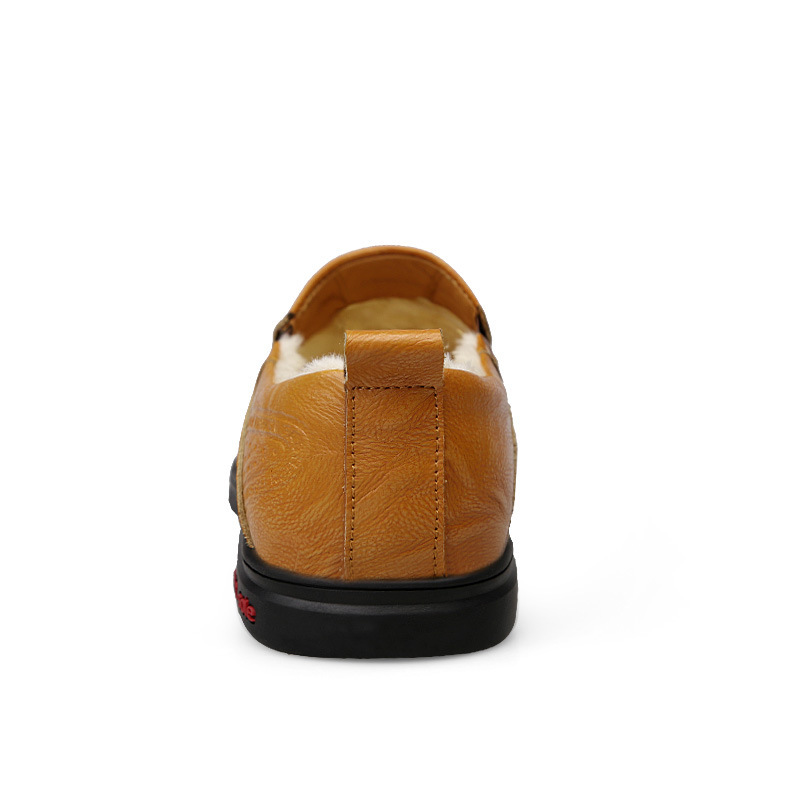 The flexible and non-slip rubber outsole adds just the right amount of comfort and traction to your day.